This beginning German course introduces the four basic skills of the language: listening, speaking, reading and writing. The language will be studied within its cultural context. 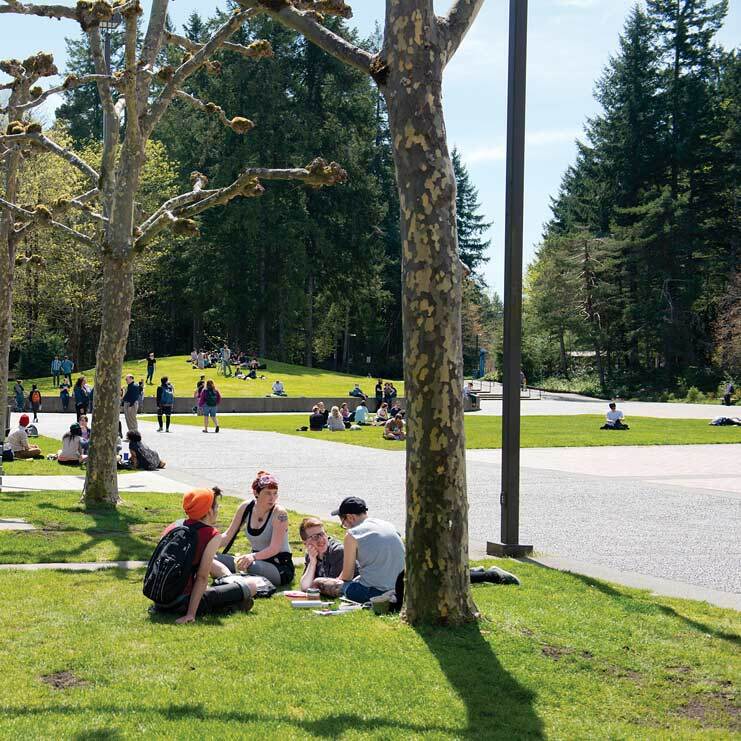 Students receive Evergreen credits. NOTE: Course meets at South Puget Sound Community College, Main Campus, 2011 Mottman Road SW, Olympia, WA 98512, Tuesdays and Thursdays, from 6-8:25pm in BLDG 21, Room 287. First meeting is September 18, 2018 (this is one week prior to the Evergreen state date). Tuesdays and Thursdays, from 6-8:25pm in SPSCC BLDG 21, Room 287. First meeting is September 18, 2018 (this is one week prior to the Evergreen state date).